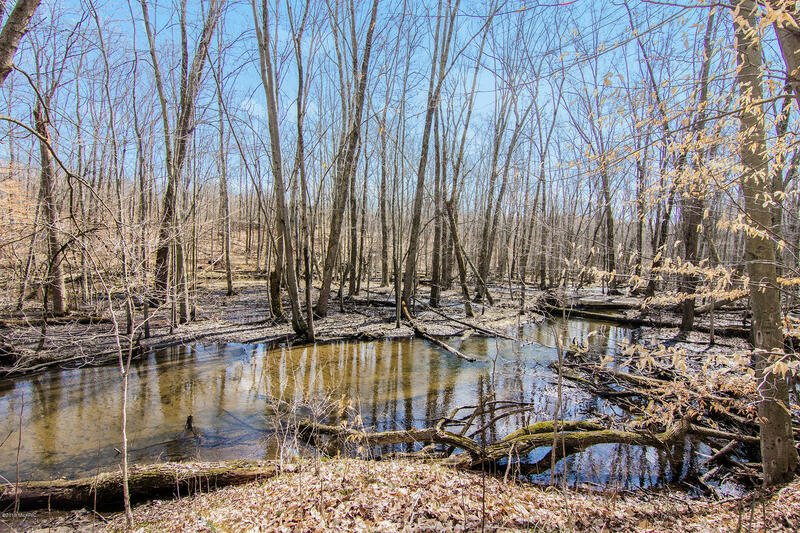 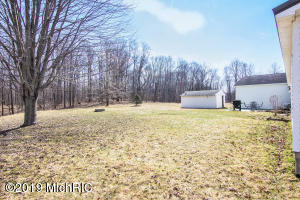 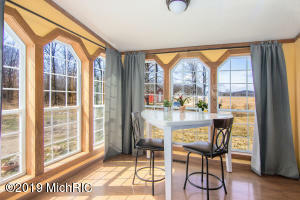 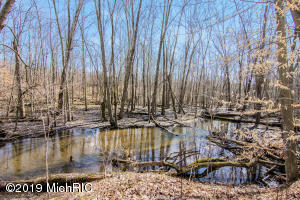 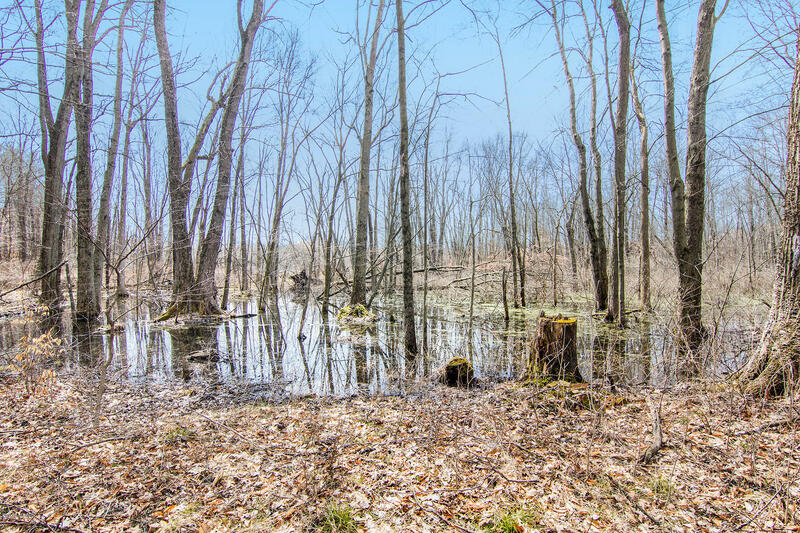 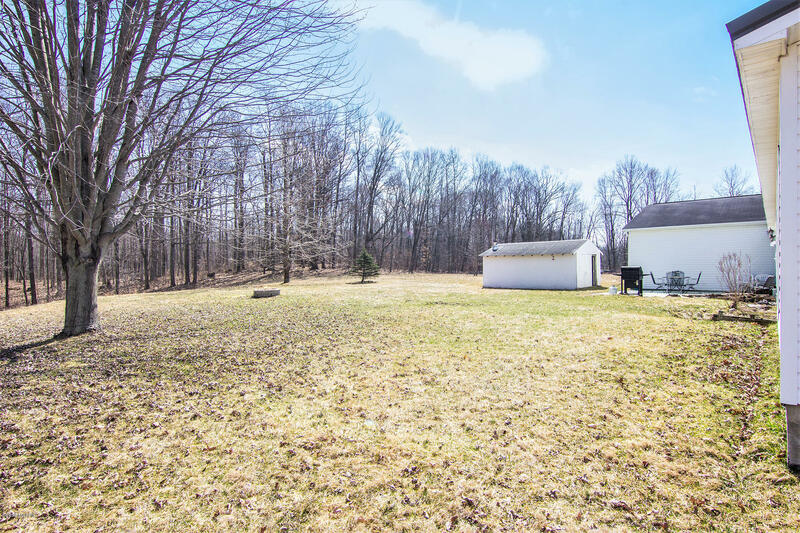 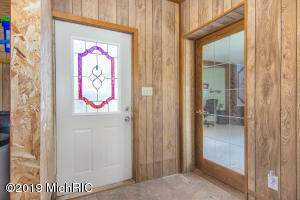 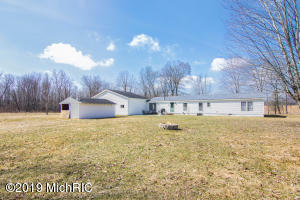 Glass Creek - Over 14 acres of mostly wooded acreage and the ability to hunt adjacent state land. 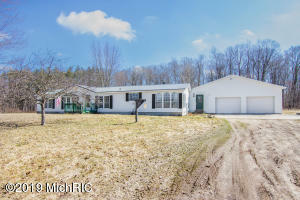 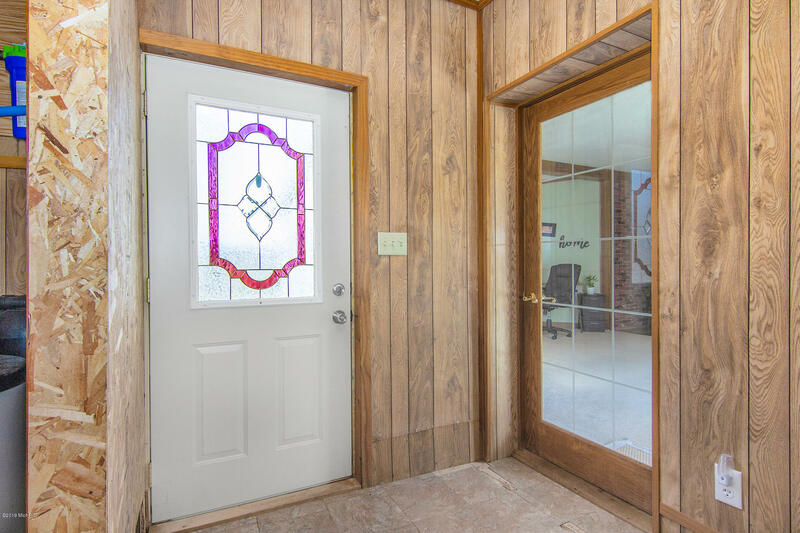 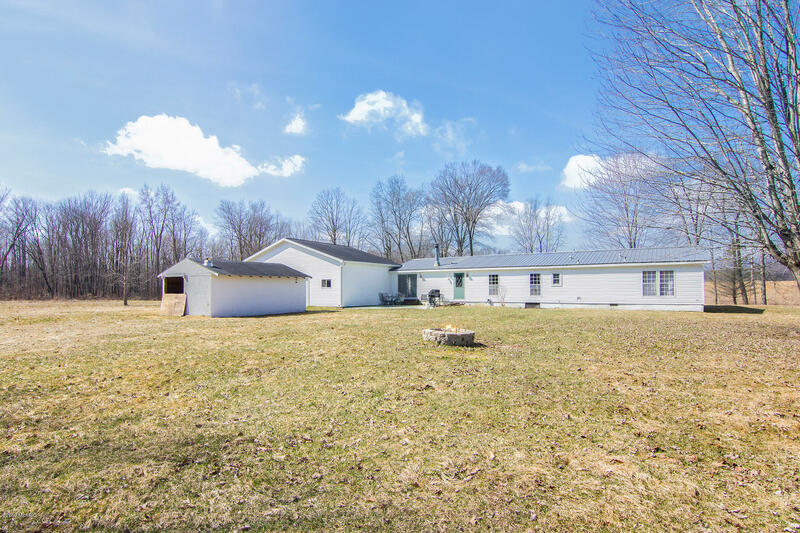 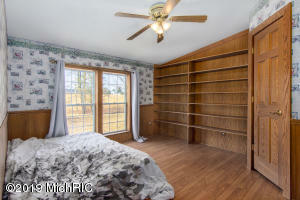 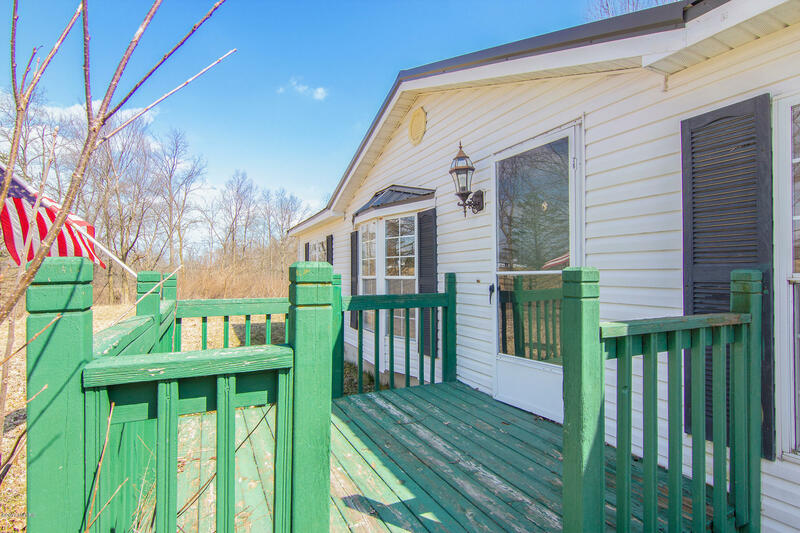 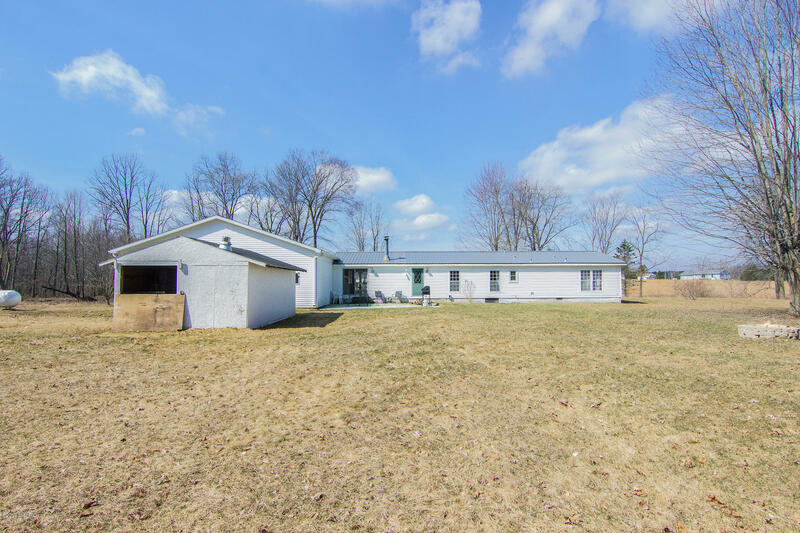 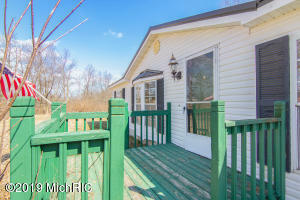 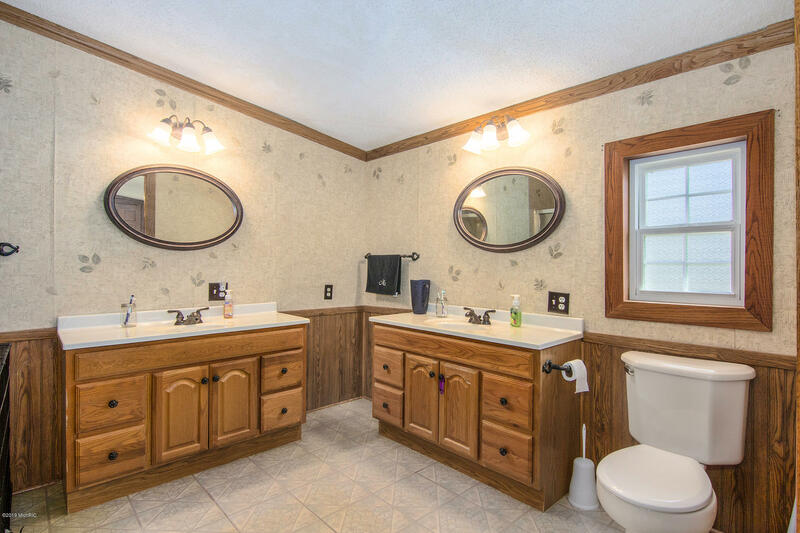 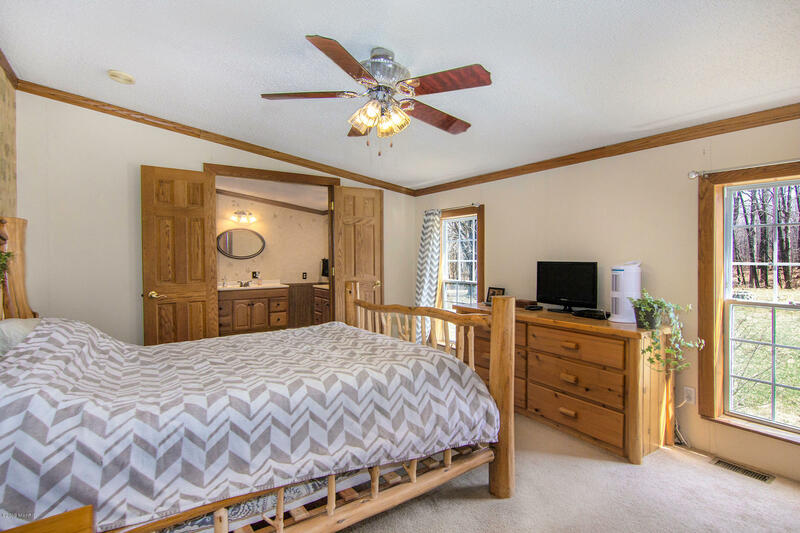 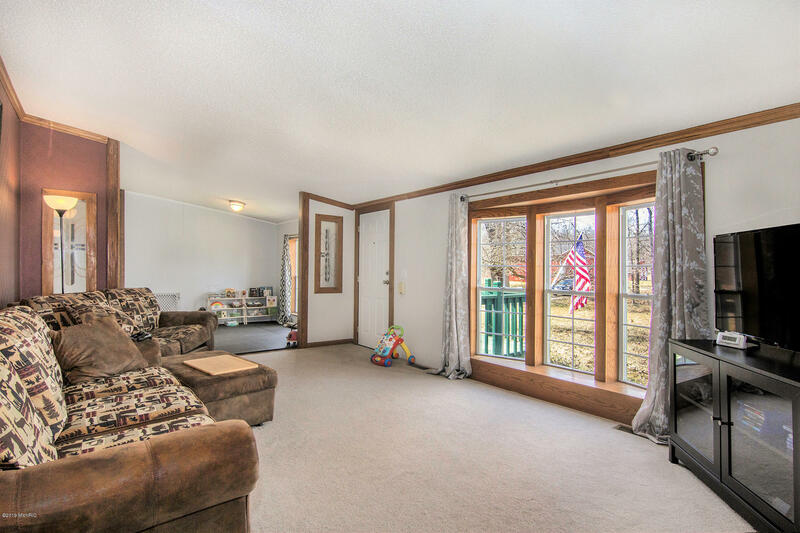 This manufactured home has three bedrooms and two full baths. 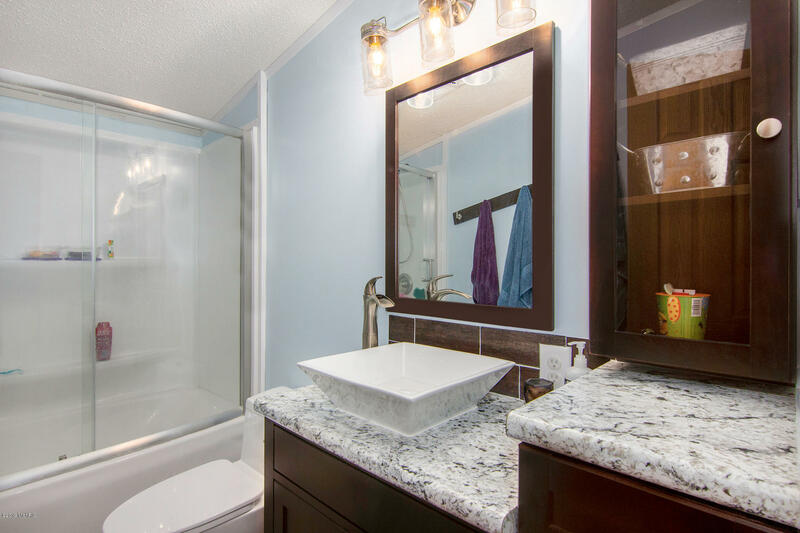 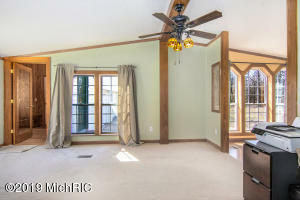 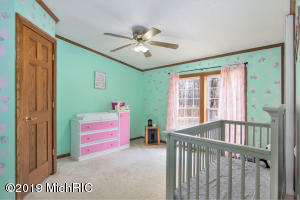 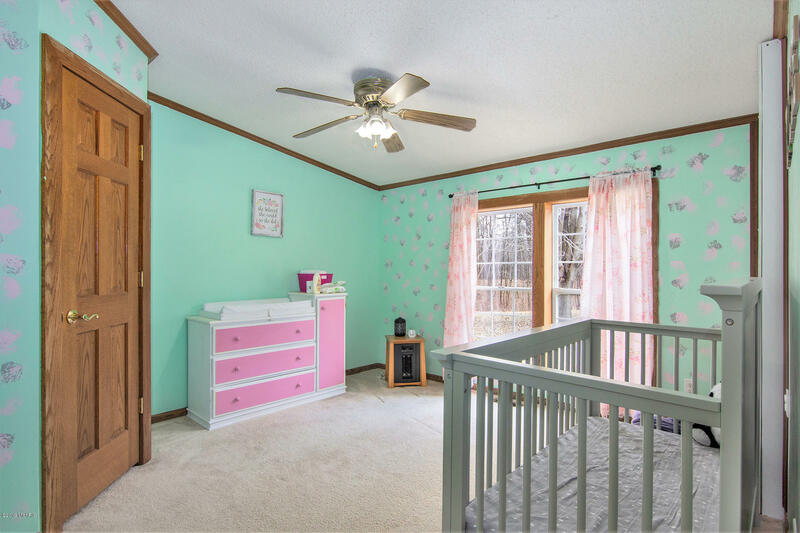 Modestly remodeled, each room has abundance of natural light. 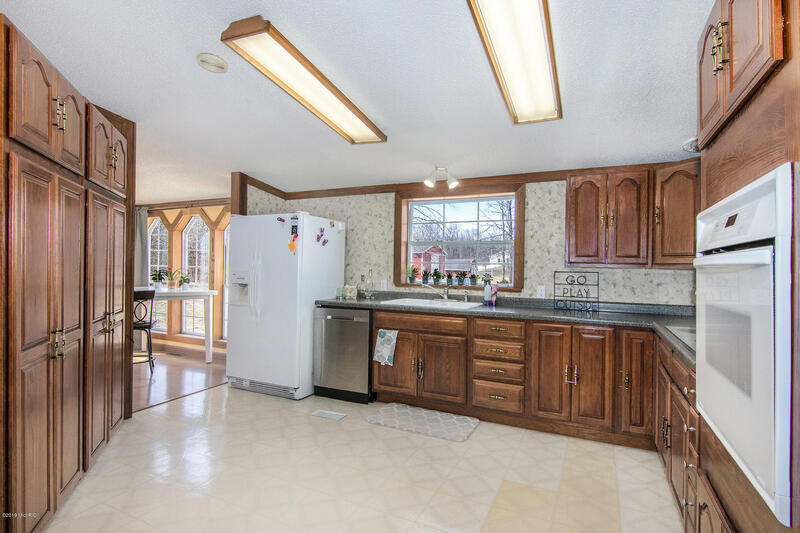 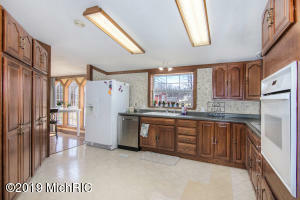 The kitchen is very roomy and has a pantry. 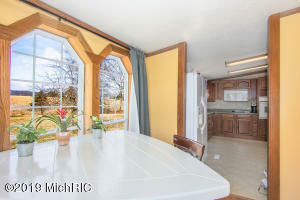 Dining area just off the kitchen. 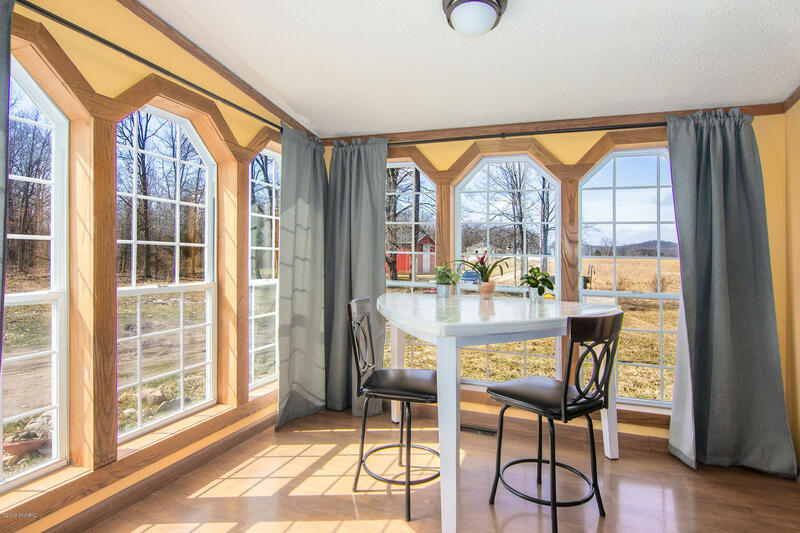 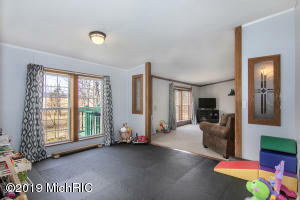 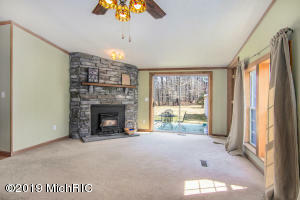 Family room with fireplace has slider to the patio overlooking the woods with maple, cherry, red oak, beech and tulips trees. 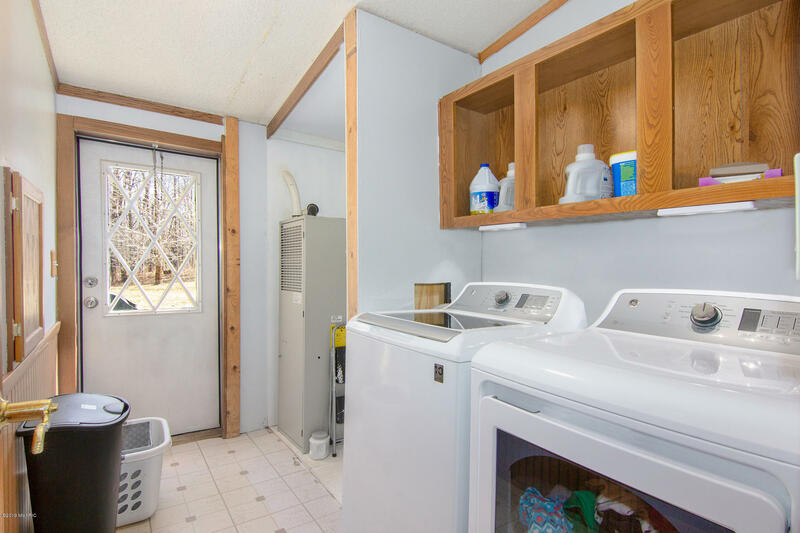 Main floor laundry will double as mud room. 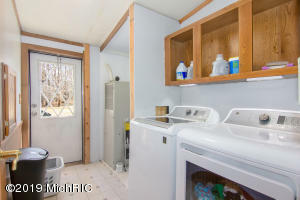 Oversized two car attached garage has a workshop area. 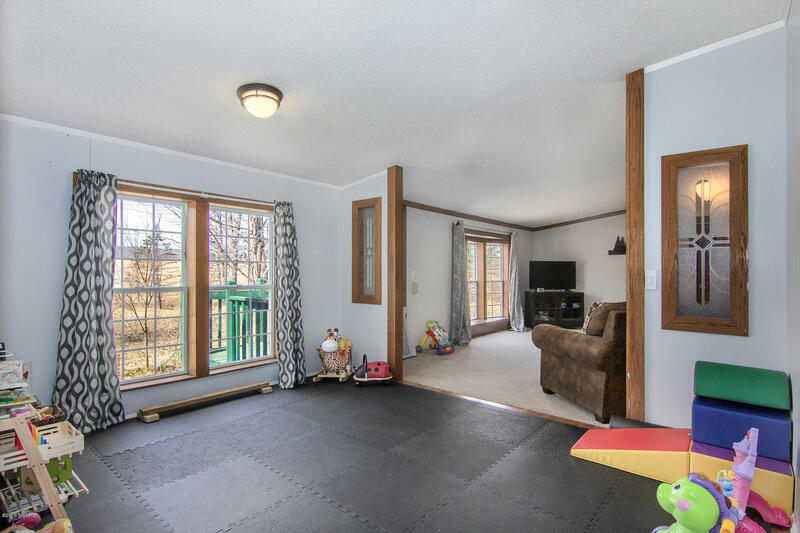 Additional outbuilding for all of those toys. 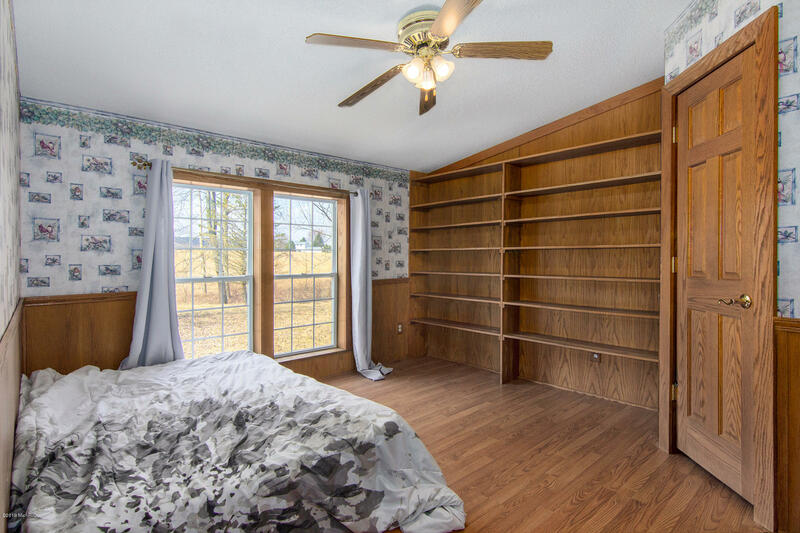 A small drive to all of the necessities.